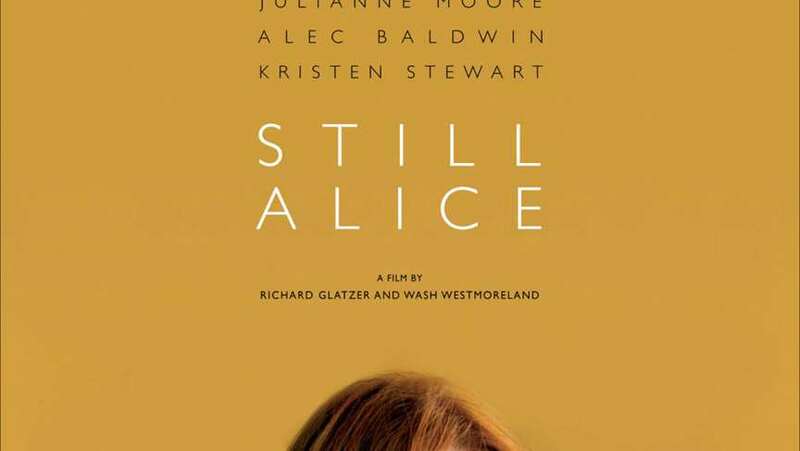 Still Alice (2015) - What's It Feel Like? Still Alice (2015) What's It Feel Like? Lydia (Kristen Stewart) talks to her mom (Julianne Moore) about what it is like to live with Alzheimer's Disease. Nov 02, 2014 What's It Feel Like?